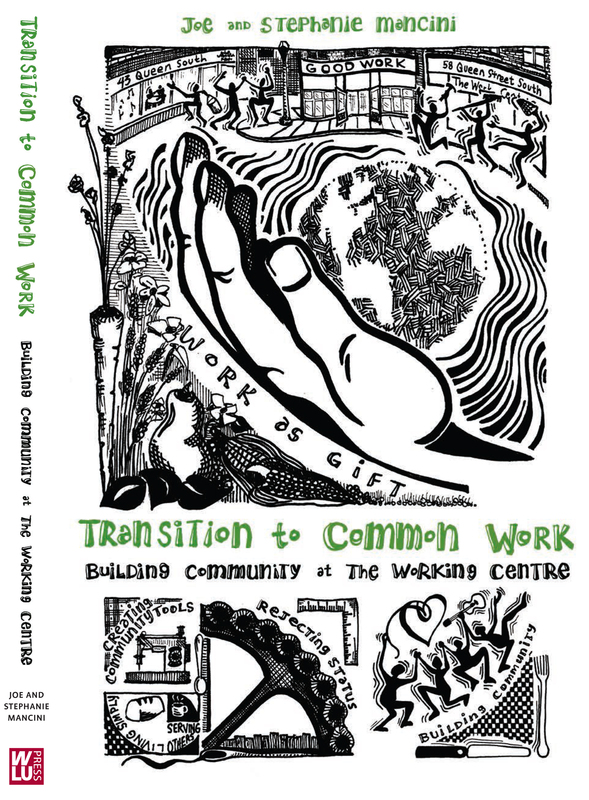 For social workers, activists, bureaucrats, and engaged citizens in third-sector organizations (NGOs, charities, not-for-profits, cooperatives), this practical and inspiring book provides a method for moving beyond the doldrumsof “poverty relief ” into the exciting world of community building. Joe and Stephanie Mancini established The Working Centre in the spring of 1982 as they were completing their respective university degrees and have made a long-term commitment to developing a community-based response to unemployment and poverty. This creative and intentional community spirit continues to foster inclusive and affordable access-to tools projects that are deeply rooted in downtown Kitchener, Ontario.